La naissance du RANGER Polaris - toute une histoire ! Polaris’ reputation for being one of the fastest developing companies in the powersport industry held true, RANGER® went from initial development to production line in just two years. Major decisions about the new model were all made as ‘gut calls’. The key in developing the RANGER® in Mitchell’s opinion was to keep the team and investment small. During early conversations, the main characteristics that the new machine had to have were fairly clear. 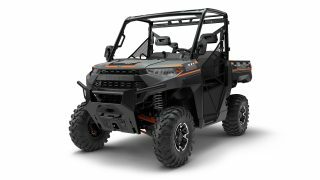 The RANGER® is testament to the Polaris culture – innovation and development, moving with the times and trusting staff to make decisions. Even the name of the new model was helped decided by employees. “We’d been playing around with names. 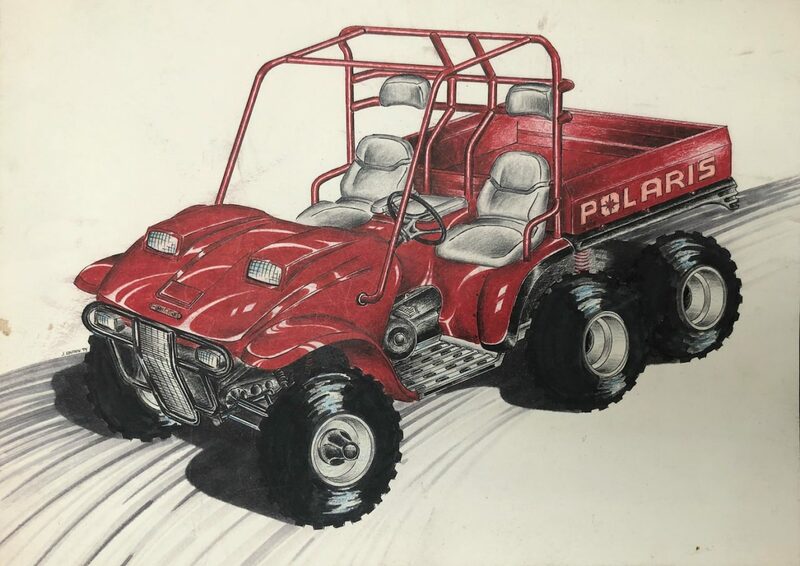 One of the early Polaris products was a RANGER® snowmobile, when this model was discontinued, so was the name – which I always thought was a shame and I wanted to bring it back. We went out to the employees to ask them to think of a name and said we’d give $100 if their name was chosen. Mike Trihey and Donny Whiteman submitted RANGER® name and were given $100 each. 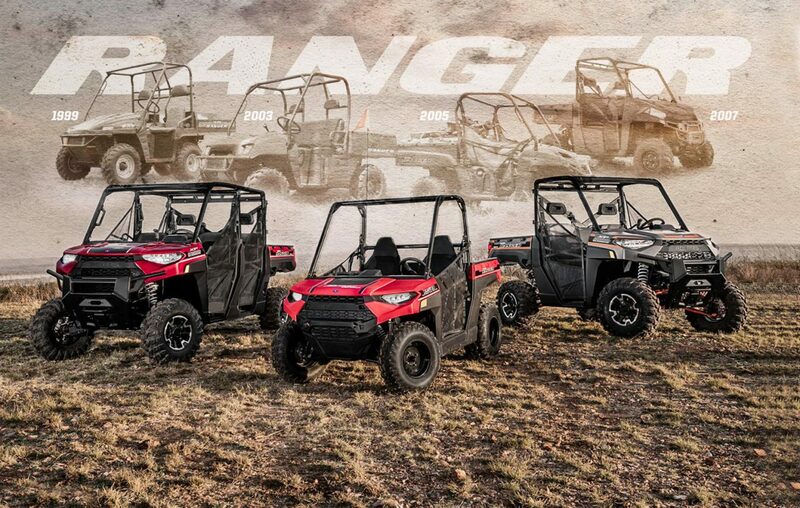 “The RANGER® name represents the category – it’s fun to ride and that’s one of the most important elements for us. That’s the history of Polaris throughout the years, people realise how much fun they are to ride and the volume grows, plus the RANGER® does a lot of work. 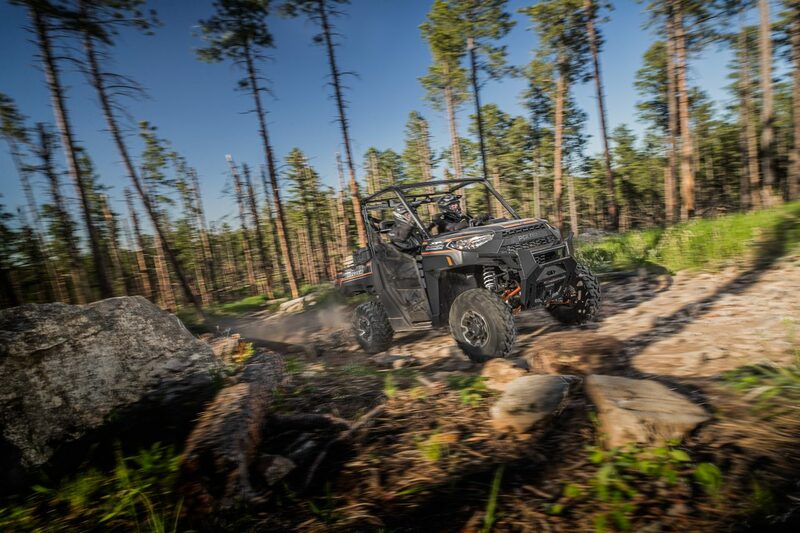 Polaris celebrated rolling the one-millionth RANGER® machine off the production line in 2017 and 2018 marks two decades since the utility vehicle was introduced to the Polaris line-up. Forming a key part of the Polaris product line, the RANGER® is used all over the globe for a variety of tasks – with the RANGER® Diesel and RANGER® 570 variants being international best sellers. 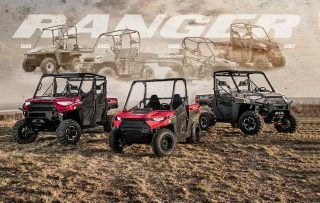 The RANGER® legacy gets stronger every year, with the RANGER® XP 1000, the latest addition 2018, setting a new industry standard and boasting over one hundred user-inspired improvements. The model has class-leading power (82hp) and torque (61lb-ft), industry-leading towing (over 1100 Kg) and ground clearance (330mm) – making it the hardest working, smoothest riding SXS built.